No matter if you’re looking for off-hours security or workspace monitoring there are lots of good reasons for any business owner to install security cameras at their locations. 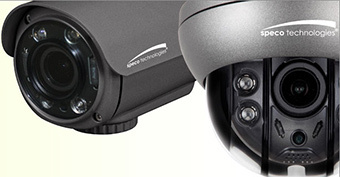 When it comes to those cameras it’s always best to go with a supplier that can be counted on for install and service as well as the top brands in the industry. That’s why businesses in Lincoln have trusted AlarmLink USA for decades to supply them with the technology and expertise to keep an eye on their businesses. 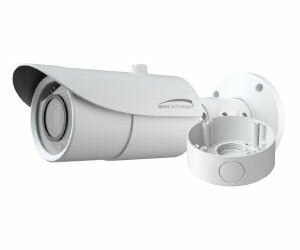 That trust is why AlarmLink USA only uses equipment from the most reputable brands and suppliers. 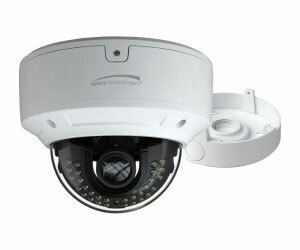 Companies like Speco Technologies that offer secure, networked cameras for everything from a small business to a Fortune 500 company. 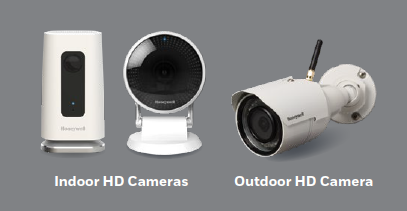 So if you’re interested in installing or updating a camera system for your business go with a company that has been trusted by Lincoln businesses for years and call AlarmLink USA today.